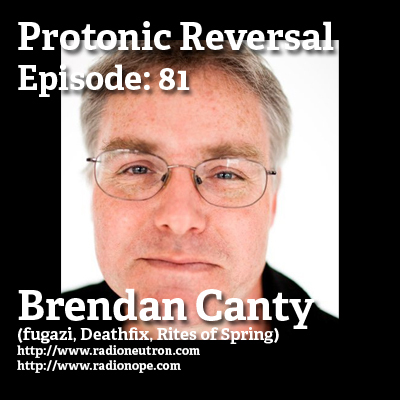 Quick political check in with Drumpf calling for punishments for abortion, then it’s on with Brendan Canty! 31:00 for the over eager. Live soundtracks, Brent Green, fugazi children, the fluidity of instant sharing, the lack of endless labor, the arduous wait for a physical release, lots of stuff “out there” these days, sticking it out, relationship with the music as a band and with the fans, on hanging out and NOT being fugazi, records taking a long time and the internal metrics for what it takes, fugazi as cultural shorthand for Conan, Burn to Shine Atlanta, Louisville and beyond, Batman vs. Superman, Zack Snyder is a hack and Embrace the Serpent.